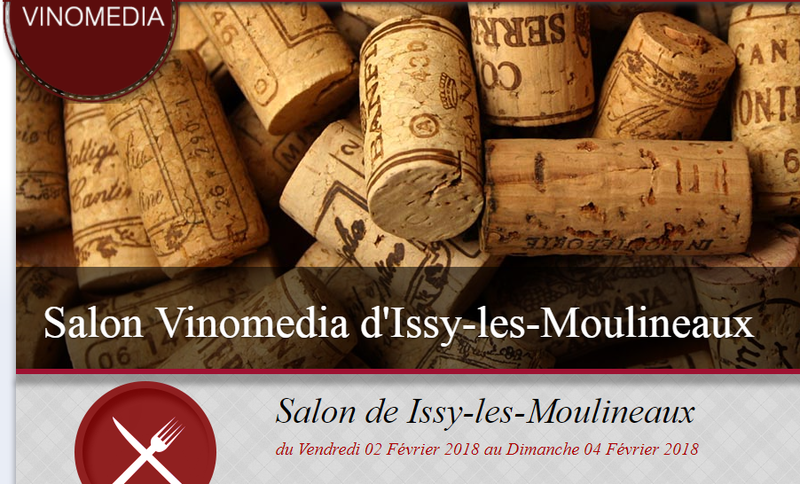 CHAPEL of NOVILIS presents at the Salon Vinomedia of Issy les Moulineaux from February 2nd to 4th. 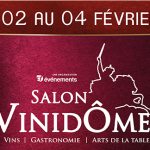 Come and discover our new vintages by downloading your free invitation from our OENOTOURISME tab. NEUS white 2017, Vermentino Viognier Grenache Gris, new vintage! The new vintage also NEUS rosé 2017, Cinsault Vermentino! EVOLUS white 2016, Marsanne 100%, new vintage! 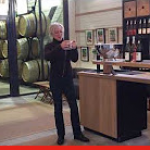 EVOLUS red 2015, Carignan Cabernet Sauvignon Merlot, new vintage! ALTIS 2014, Cinsault Alicante, new vintage! 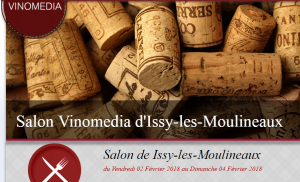 To follow us live from the Salon Vinomedia of Issy les Moulineaux; do not forget to like our Facebook page and share it as much as possible!